Club Brugge manager Ivan Leko has thrown his weight behind one of his players following reports linking him with a move to the Premier League. 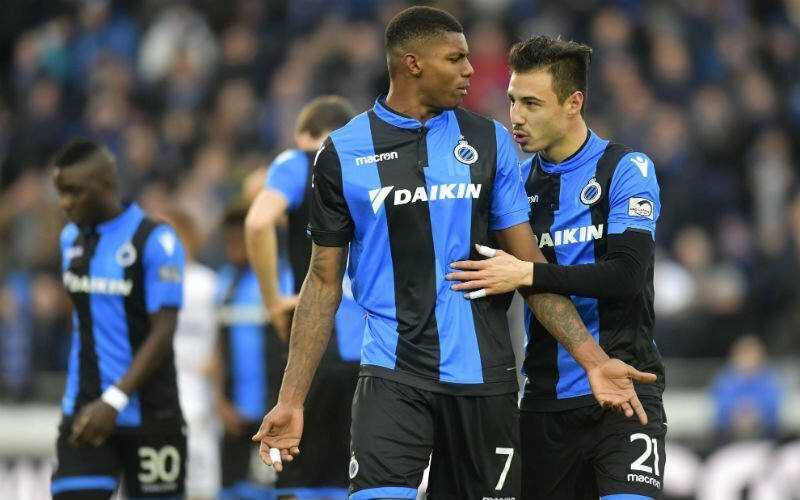 Brazilian attacker Wesley Moraes plays for Club Brugge at the moment and he has been heavily touted as a potential Arsenal signing when the winter transfer market reopens in the next few weeks. A fee of around £15m has been mentioned as the transfer fee that would be required to secure his signing. Ivan Leko backed the 22-year-old forward to thrive in the Premier League in the event that the proposed Arsenal move happens. He also revealed that Wesley Moraes has the quality to play in the English top flight. The player has been in very good form for his Belgian side since he signed for Club Brugge from AS Trencin of Slovakia for just £900,000. He has scored seven goals in 15 league appearances for Club Brugge this season. In total, the Brazilian player has scored 10 goals in 22 appearances in all competitions. Wesley Moraes could be a replacement for the injured Arsenal attacker Danny Welbeck. Welbeck won’t play again this season and the Gunners have made the aforementioned Moraes as the man to replace him in the team.